Derek needs more sponsors! Please email him and lets get your company logo on this site. He regularly has over 100 views in one day! 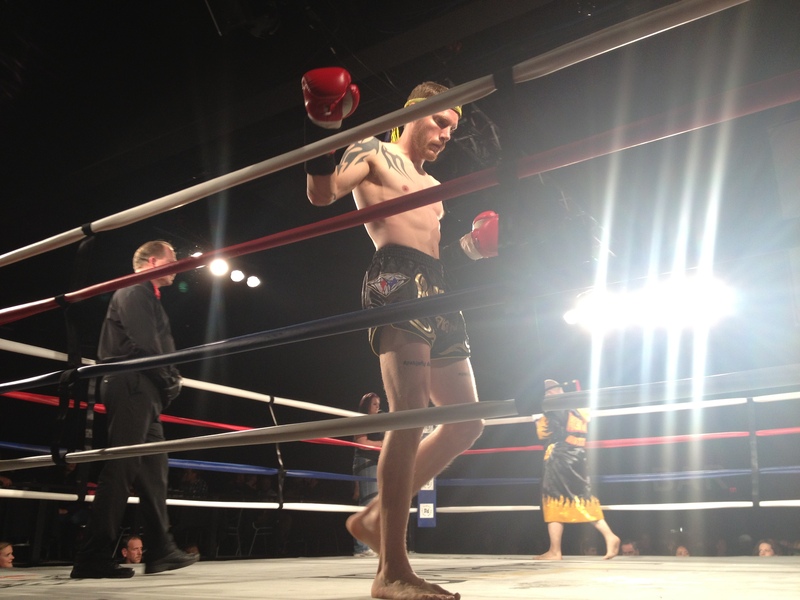 Muay Thai is a very competitive sport that is practiced all over the world. Competitions are limited in Alberta so travel is necessary in order to compete against the best fighters. 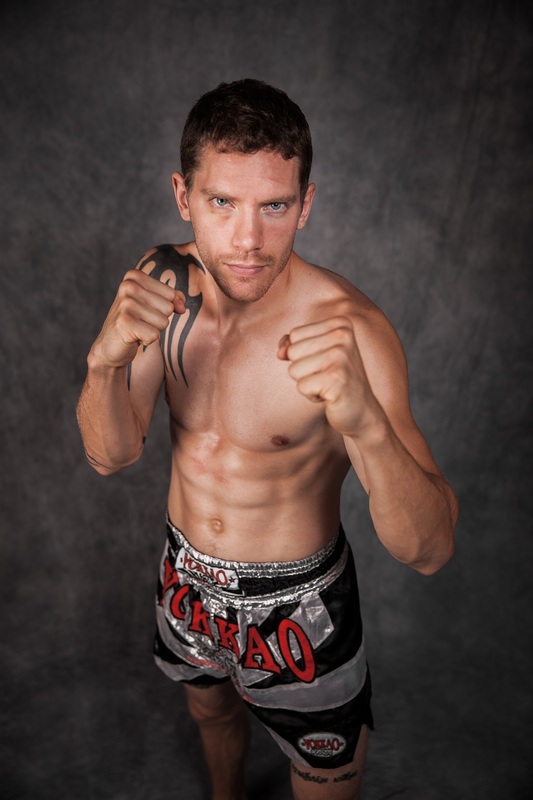 Muay Thai fighters must travel all over Canada, USA, Europe and Thailand just to compete against more worthy opponents as their fight records and ring experience improves. Sponsorship helps with travel costs and also allows Muay Thai fighters the opportunity to train more often when at home. A professional Muay Thai fighter in Thailand trains for 2 hours in the morning and another 2-3 hours in the evening 5-6 days a week. Training and fighting is a Thai fighters full-time job! Muay Thai practitioners in Canada aren’t able to focus on training exclusively without help from the community. In Thailand, fighters bring in revenue for their training camps and coaches. This is not the case in Canada so competing for Canada in Muay Thai takes that extra push from everyone involved. For the last two years, Derek has worked 8-9 hours days, trained himself (and other people) 3 hours a night and gets home just in time for bed to do it all over again. As he embarks on the next phase of his fight career with the hopes of title success and fighting in higher stakes events around the world, sponsorship is necessary. What Does Sponsorship Do For Derek? The rewards of sponsorship can be enormous. As a sponsor you are helping to create a potential World Champion. You are believing in someone who could bring a lot of exposure to your name or your company if they achieve their goals. By creating a champion in the community you are benefiting the entire community. Great achievements in Edmonton do not easily go unnoticed and help to create loyalty and long term relationships with customers and businesses. Companies can advertise through their sponsored fighter. Often a sponsor will place their company logo, product, or website strategically on the fighters attire during fight events, weigh-ins, seminars, photo shoots etc. . As the fighter grows in popularity the sponsor gets more and more exposure through an increased number of events. Sponsors logos can be placed strategically on the fighters shorts, robes, warm-up clothing and pre-fight banners and will be seen all over the internet, on youtube, televised events, newspaper articles etc.. Personal Satisfaction. Knowing that you helped someone achieve their dreams is the most satisfying feeling someone can get.